Our volunteers make a difference. They help us collect, preserve and share Wisconsin's stories. There are many opportunities to volunteer in a variety of capacities to suit any interest or skill level. By volunteering your time, you'll meet interesting people, have fun and help us tell the story of Wisconsin while learning more about our state's colorful past. Dozens of volunteers work several hours each week around the library helping visitors, preparing materials for microfilming, researching genealogical queries and other essential tasks. New volunteer opportunities are periodically available for both the Library and the Archives. If you are familiar with libraries, history or genealogy, and you'd like to volunteer on a regular basis, please contact Emil Hoelter to volunteer in the Archives. Volunteers may help Museum Archaeology Program staff with a variety of tasks depending upon an individual’s interests, experience, abilities, availability and program needs. Assisted with washing, labeling, packaging and inventorying archaeological collections. Created illustrations for the Museum Archaeology Program’s publications. Assisted archaeologists with archaeological research. Entered data describing the archaeological collections and related documentation. Judges and volunteers are needed at all levels of History Day competition. 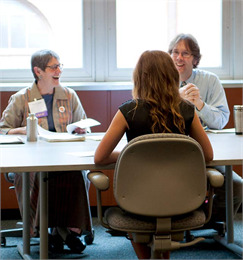 Judges - historians, educators, and other specialists - evaluate the students' entries and provide both the positive and the constructive feedback that is essential to the learning process. Volunteers are critical to maintaining a smoothly running event. 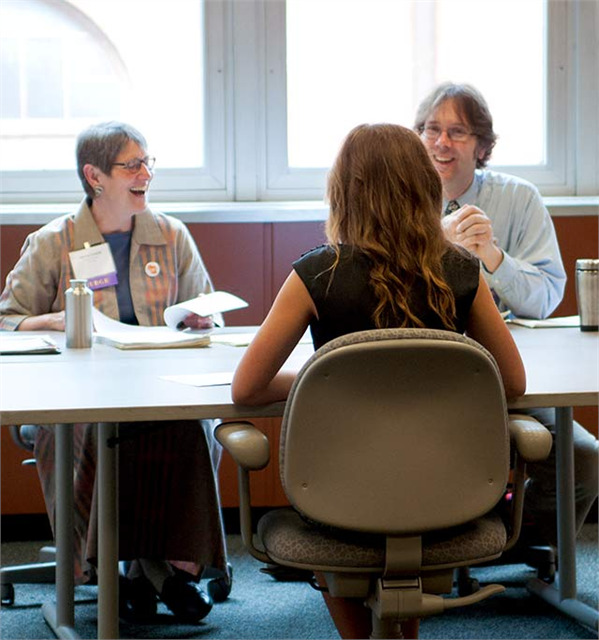 Learn more about Volunteering for National History Day. Our Museums and Historic Sites offer exciting volunteer opportunities around the state. Many are hands-on positions in which volunteers interact with visitors. For more information, click on a location below.